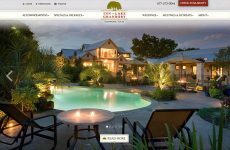 Jim and Cathy Leitch have been White Stone clients for several years and we had been marketing a site done previously by another marketing company. 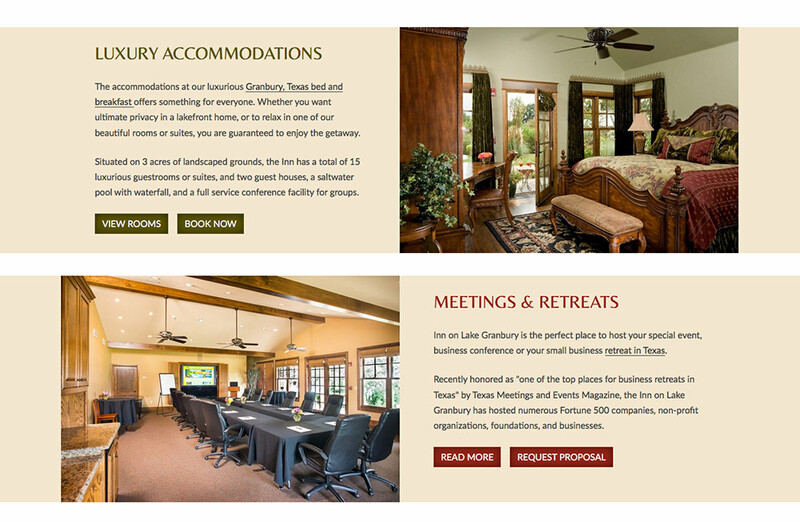 While the site was functional and worked well enough, they knew that a new website was needed to really capture the true beauty of their grand estate in Granbury, Texas. 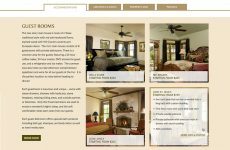 Our marketing initiatives have been very successful for them over the years but we hadn’t had a chance to create a new site for them until now! Because Jim had a relatively new photo shoot done by the incomparable Jumping Rocks Photography, we knew it was time to reveal the true beauty of this extraordinary property. 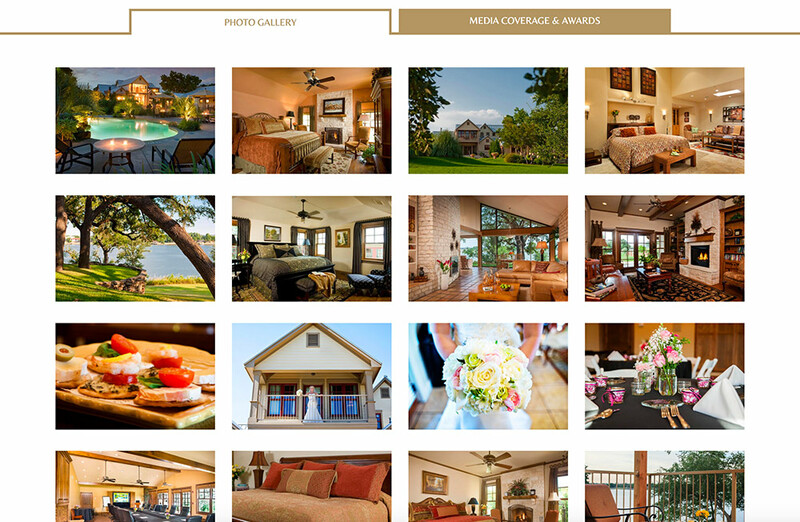 As a team along with the guidance of the Jim and Cathy, we all decided a more polished, professional site utilizing their new, spectacular photography was the best plan to really sell rooms and events! Their Romantic Getaway in Texas is defined by many aspects – a luxury inn, an event center, a wedding venue and a destination in and of itself since it’s located in a fairly small town in Texas. 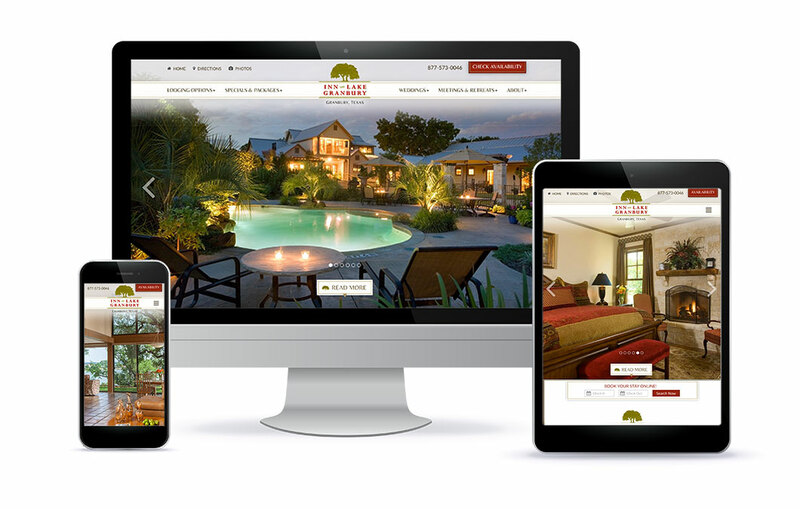 Thus, we had to present their site to appeal to a distributed audience in terms of demographics and interests. I believe our plan has been a success! 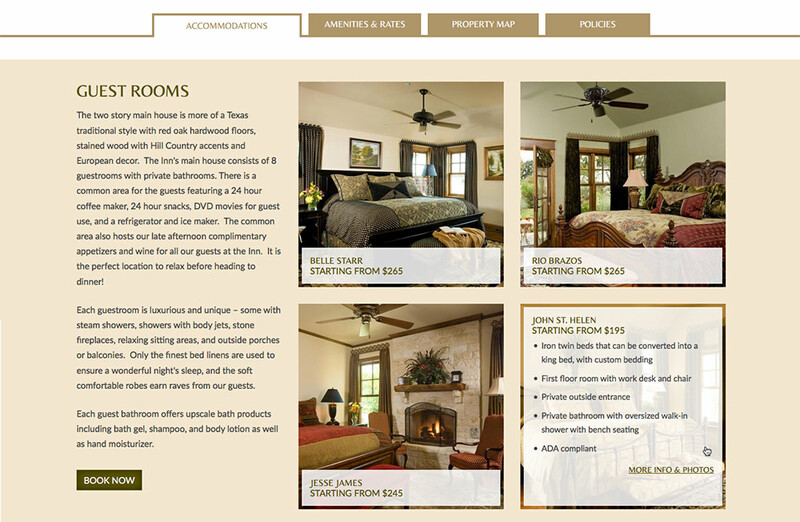 In only two days since the site launched, the inn has grossed almost half the cost of the website itself. If a website, even an expensive one, can pay for itself in only a few days, then it’s worth all the time, effort and money put into it. I’m proud of the end product but more importantly, Jim and Cathy can smile all the way to the bank! 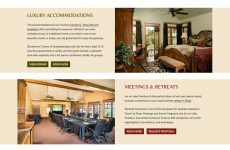 “I wanted to take a moment to thank all of you at White Stone for the really great job on the Inn’s new web site. The end result was a beautiful, functional, representative site of my Inn. Already in the first 24 hours, we have seen quite a few bookings! And we thank you Jim and Cathy for hanging in there and trusting us to get this done right for you!